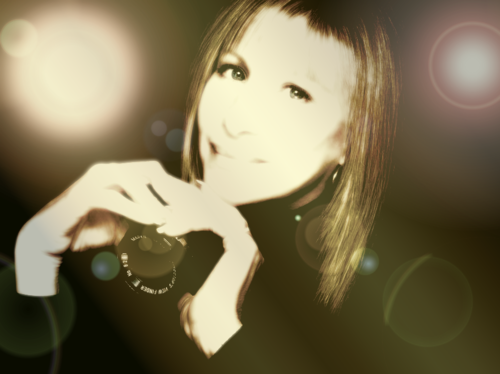 Barbra Golden Orbs. Something I photoshopped. HD Wallpaper and background images in the Barbra Streisand club tagged: photo barbra stresiand the movie album golden sepiatone. 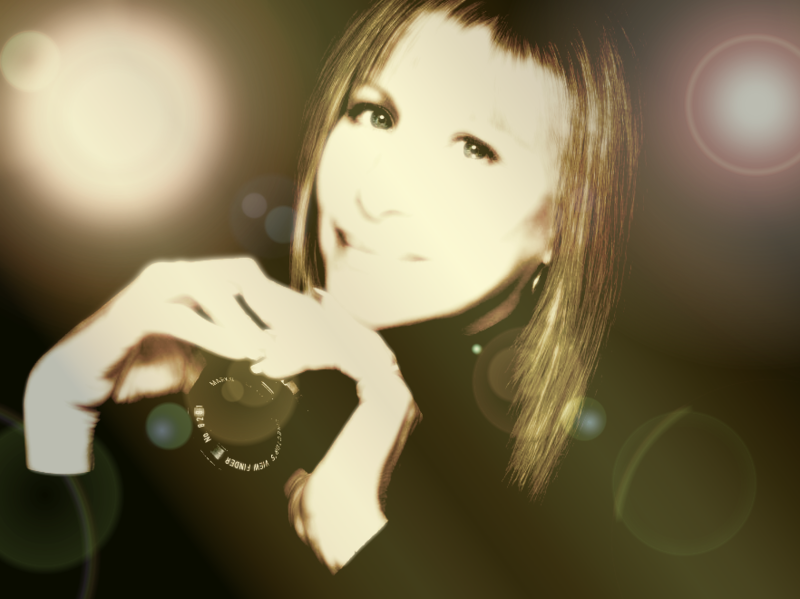 This Barbra Streisand fan art might contain 초상화, 얼굴, 근접 촬영, 얼굴 만, 세로, and 헤드샷.